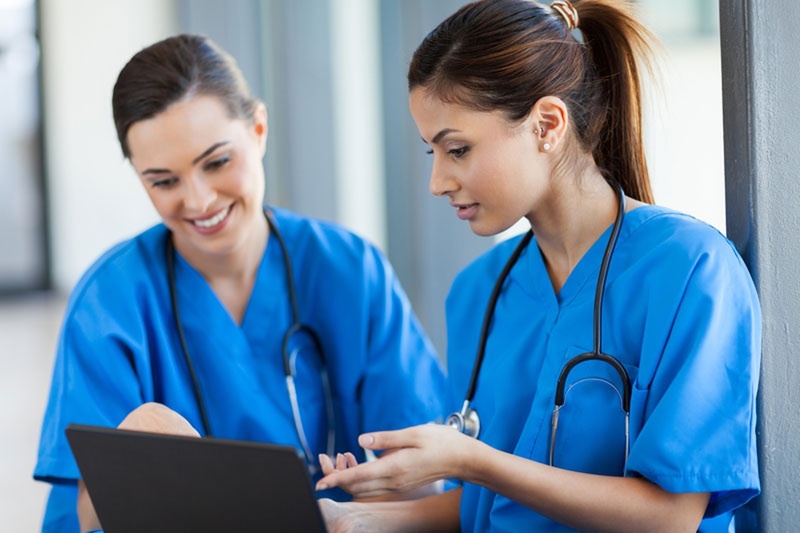 This course is designed to provide internationally-qualified nurses with an understanding of nursing in a New Zealand context and assess your competence to practice within a New Zealand healthcare setting. This course is ideal for internationally-qualified nurses who currently live in New Zealand or those who are visiting New Zealand and want to get experience in New Zealand’s health system. New Zealand Nursing Council Registration with CAP (Competency Assessment Programme in the college/University) . The candidate will be placed after the successful completion of the CAP programme. If you would like more information, please contact Student Central on 9446077950, 9446567950, 9446097950 or email nz@mastersacademy.in.